Suriya's Si3 aka Singam 3 is all set for a grand release tomorrow. The film has created an amazing prerelease buzz. Meanwhile, Suriya is likely to attend the highly anticipated Si3 premiere in the UAE on February 9. He is also likely to meet and interact with his fans after the show. 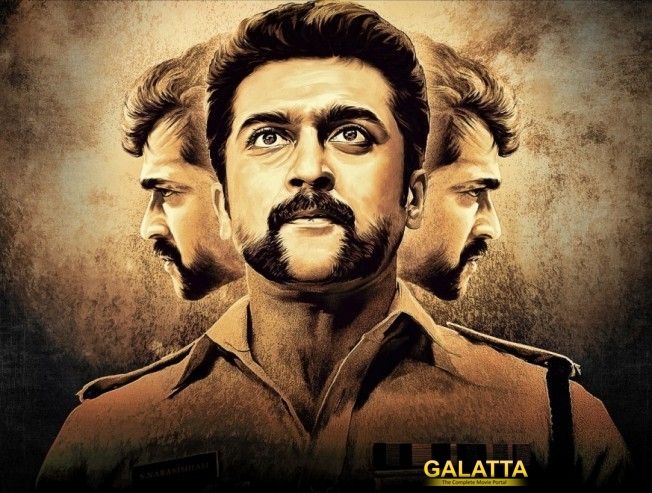 With Si3, once again the ferocious Durai Singam will fight criminals, but this time on an international arena. Directed by Hari, the film also stars Shruti Haasan, Anushka Shetty, and Thakur Anoop Singh. The film is bankrolled by Studio Green.